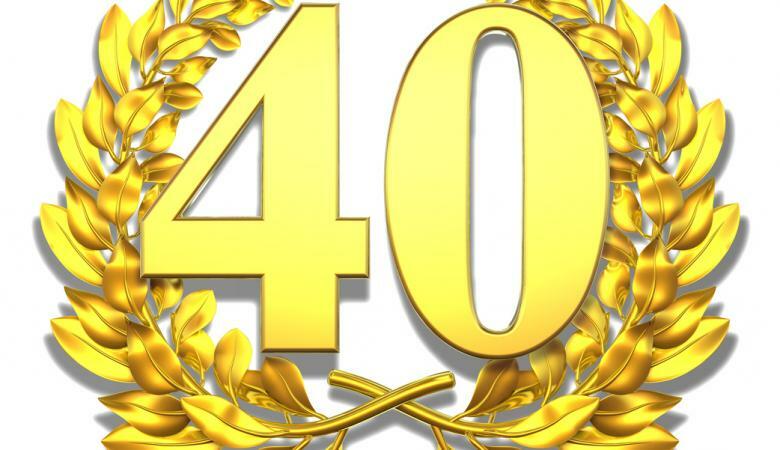 This year marks Wright Build’s 40th anniversary! Over the years the company has maintained its traditional values with a flexible approach meaning we can quickly adapt with market demands. We have also seen some significant changes in the delivery of works within the public and private sector and we firmly believe we have retained a high level of long term clients from our hard work and dedication to provide excellent customer service. We thank all involved with Wright Build for contributing to our achievements and look forward to our continued success.